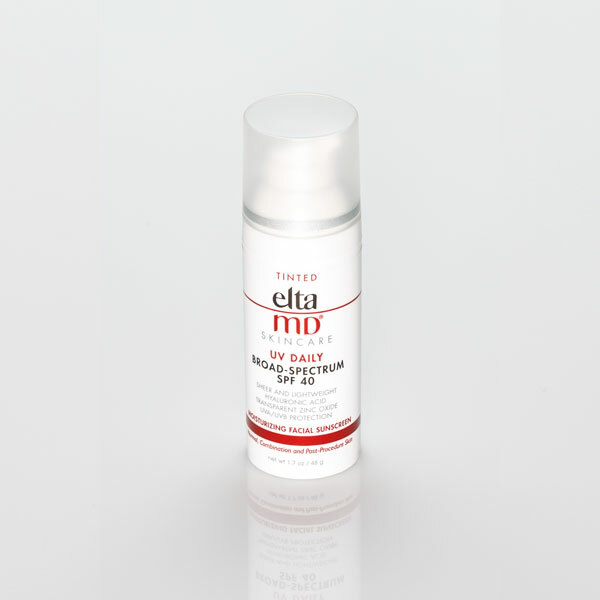 Light, foaming gel-based cleanser containing the highest purified form of glycolic acid. Thoroughly lifts dirt, dissolves make-up and exfoliates dull skin cells while leaving your skin feeling refreshed. 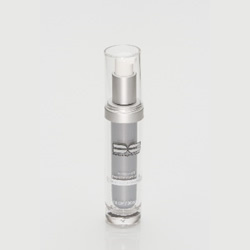 Prepares the skin for in-office treatment and glycolic home-care products. 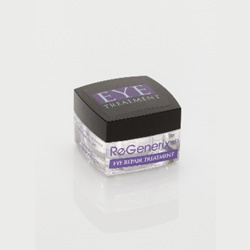 Licorice and green tea extract provide skin-brightening and antioxidant benefits.